Peggy loves to cook! 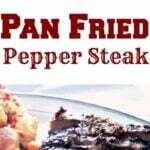 She’s always coming up with great flavours for sauces and her Pan fried steak is no exception. 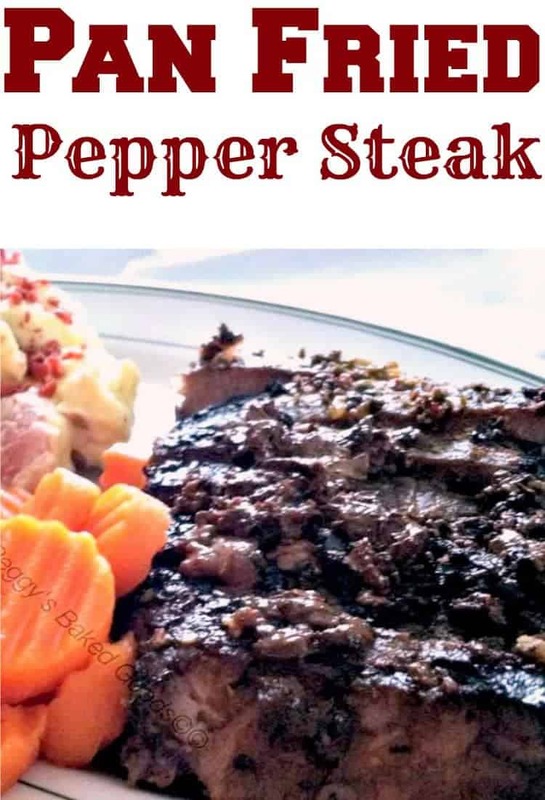 It’s full of flavour, the steak is so tender and perfectly cooked. So let’s see how Peggy cooks this delicious dish. 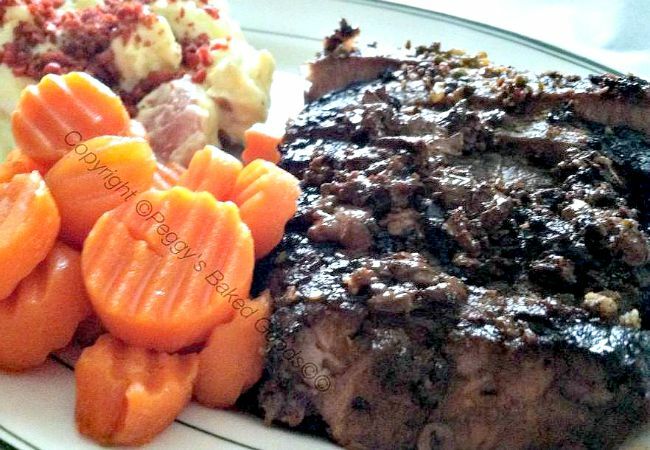 Peggy’s served her steak with Candied Carrots and creamy potato salad with bacon bits. 1. In a container, place the steak with the wine and leave to marinade for 2 hours, refrigerated. Just before frying, add the other seasonings & olive oil to the steak on both sides and rub in. In a container, place the steak with the wine and leave to marinade for 2 hours, refrigerated.